For a time now sectors as diverse as entertainment, travel and retail have been seeing the disruption a new digital player with knowledge of new technologies can cause. The product designs are generally newer and better. Traditional companies are already feeling the impact but so far most insurance companies have not. The latter have usually retained a traditional model and their income has not yet been heavily ‘diminished’. How much longer will this last and when will they start seeing their clients increasingly wanting to work online. A plan of action is imperative. 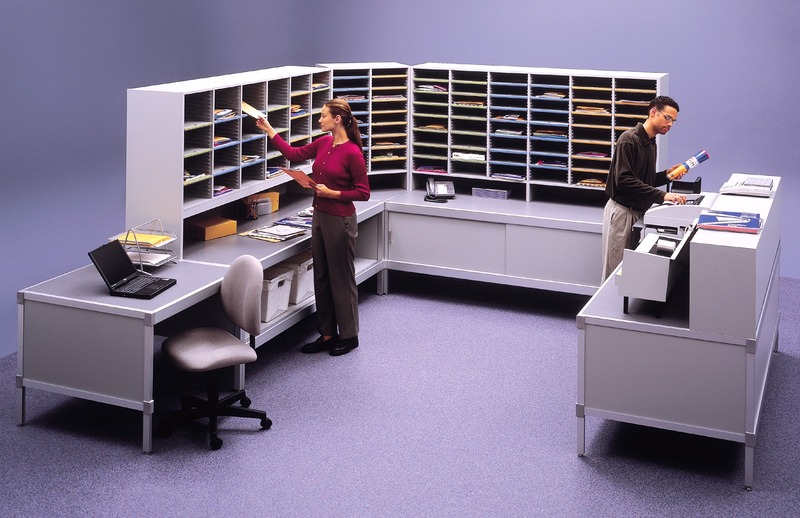 If you want to find out more benefits of Digital Mailroom, you can find them in this FREE whitepaper about why you should have a digital mailroom. 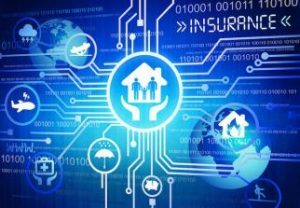 The Boston Consulting Group (BCG) has estimated that approximately 15% of all consumers in the Western world prefer, where possible, to handle their transactions with their insurers remotely. Only 15% you think? Two years ago it was only 5%. So things are changing rapidly. And 50% prefer a hybrid solution where online traffic and personal contact are combined. And that is 20% higher than two years ago. There is a marked increase in speed, which will most likely only be slowed down by the low offer in online possibilities. The increasing number of consumers who shop online to find the best deal on the insurance they want to take out is proof of the current shift. Ultimately they usually still turn to an insurance broker or company to make the final decision. This could lead insurance companies to falsely conclude that the traditional model is still working, while the personal contact serves solely to clarify those details that were too complicated to comprehend online. Insurers are at the tail end of the digital capabilities spectrum in areas such as client interaction, use of analytics, mobile and social. 80% do not see themselves as pioneers but they do want to get into the game and learn how best to use digital in a competitive way. Insurers know they have to score on the digital front however they are not always aware that they need to make haste to close the gap quickly. Two thirds admit that they are insufficiently transformed to digital in order to reach their objectives. Internal factors such as legacy technology, slow delivery speed and cultural boundaries – not the external market – are hampering progress. The two most important motors driving digital strategies are “enrichment of customer experience” and “regaining direct control over the relationship with the customer” and so are far more important than “increasing sales by getting new customers”. As the cost of getting a new customer is steadily rising it becomes evermore important to retain existing customers. And the client wants digital. With these rapidly changing technologies insurers require new skills in order to meet the digital challenge. Analytic possibilities (segmentation, consumer data and setting up of predictive models) are the most sought after skills, closely followed by technological and marketing specialities. Mobile products and services are at present not in the focus but with the growing number of smartphones and tablets they can no longer be ignored. In our own Belgian market we know that Assuralia is playing a role in speeding up the process with i.e. the digital road accident form and related app and the directives relevant to the auditing and processing term of complaints. One can also deduct from the global research something that Docbyte has also perceived, that there is need for extensive information exchange at all levels, something that ultimately should improve the internal processes. Quite a challenge for large organisations. Rome wasn’t built in a day and insurers are well aware that there is a discrepancy with theirs’ compared to other sectors. There is much to be done and many initiatives have been taken. However before launching it on the outside and trying to keep or recruit that digitally mature customer, there is a need to first look closely at the internal operations and how to digitize those. Insurers by the nature of their business handle an enormous amount of imperative and crucial information: contracts, claims, evidence, photos, patient files, correspondence, invoices, etc. At present this information arrives and is forwarded to the relevant departments by both physical and digital means. Everyone knows that this extremely linear process is an intensive one in both time and work and is also subject to errors and loss of crucial data, no matter how efficiently the internal organisation works. Moreover this information also contains metadata, which can be used by an insurer to gain more insight into the consumer, extract relevant information to improve products and services and in so doing raise customer satisfaction. Insurance companies require internal systems to ensure the success of all those elements. This does not take away from the fact that the above is only possible if the initial digital hurdle is taken. Everything that goes towards making an insurer a digital leader and answering the needs coming out of the Ernst & Young research can only commence if the information stream coming in is 100% digital. 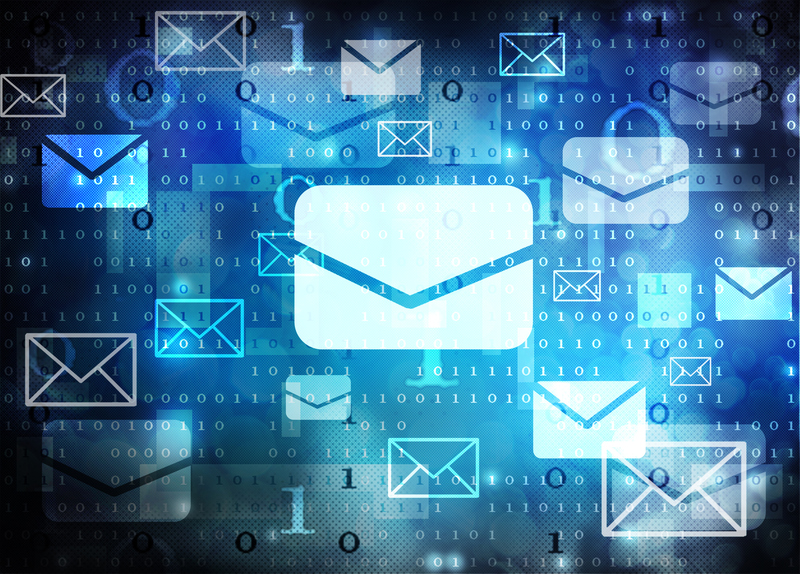 A mailroom automation solution allows organisations to process all mail documents in the same way and to distribute them quickly and reliably to the correct departments. The pros are clear: physical sorting – expensive, slow and prone to errors – slowly disappears and is replaced by a system which increases the productivity within the organization. Furthermore the efficient processing of applications leads to more transparency and traceability and last but not least to lower costs. 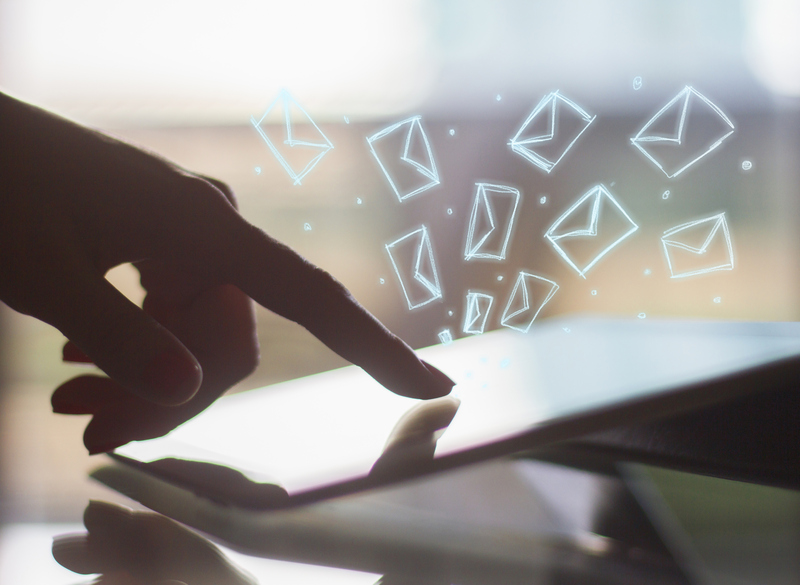 Making the transition to a digital mailroom requires adequate preparation and a realistic view on your current needs, but also your needs in the future. It is better to spend a little more time listing your business requirements in order to make an informed decision. Your choice of service provider and a tailor-made solution is fundamental. Aim to see concrete results as quickly as possible. 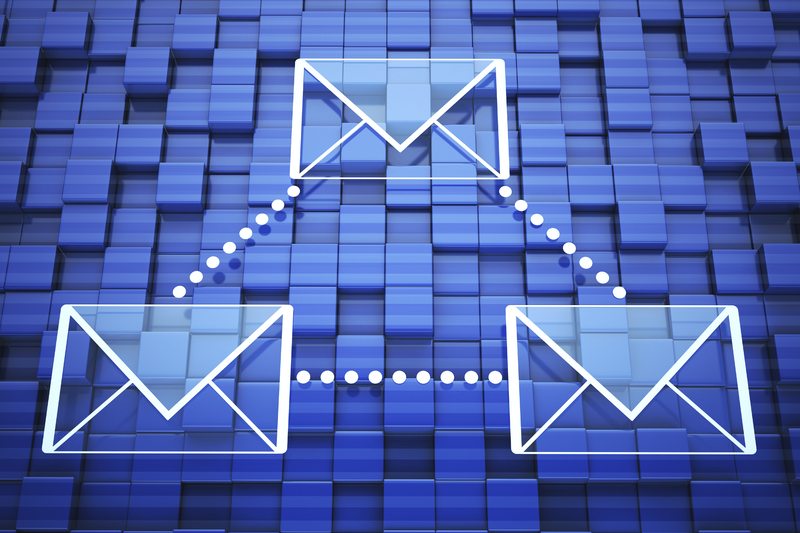 The goal is to have your digital mailroom produce instant and permanent affect. A more detailed approach can be found in this FREE whitepaper about why you should have digital mailroom. Digitizing is no longer an option. The market is pushing organizations in that direction and those who opt out will fall far behind with all the competitive disadvantages that entails. Talking about the digital customer is a necessity, but before that digital customer can be served insurers need to define how they can use their digital information efficiently and change their internal processes to work controlled, efficiently and rapidly across departments. The unavoidable first step is to digitize all incoming information. All the rest to becoming a 21st century insurer stems from that. Did you like this article and do you want to know more? Then take a look at this whitepaper on why your company shall benefit from getting a Digital Mailroom. Why you need to think about Digital Sealing…. now!